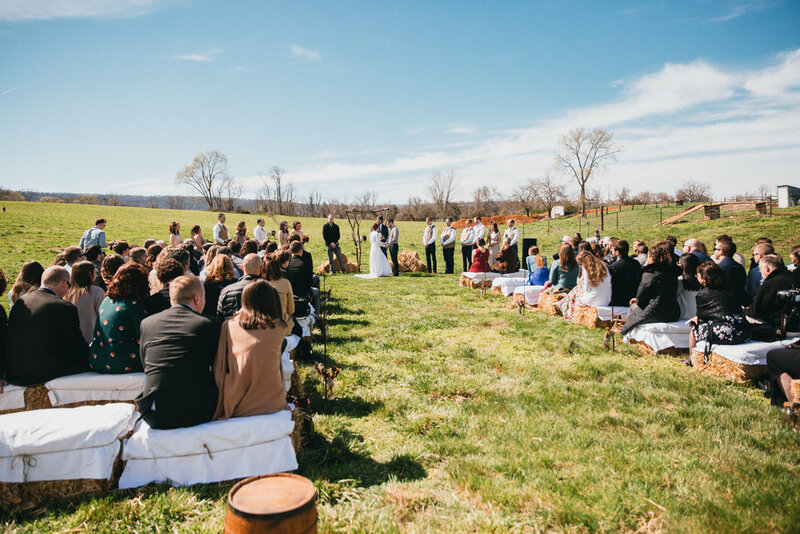 Our farm, with its Civil War-era stone bed and breakfast and bank barn, makes a beautiful setting for your special day. 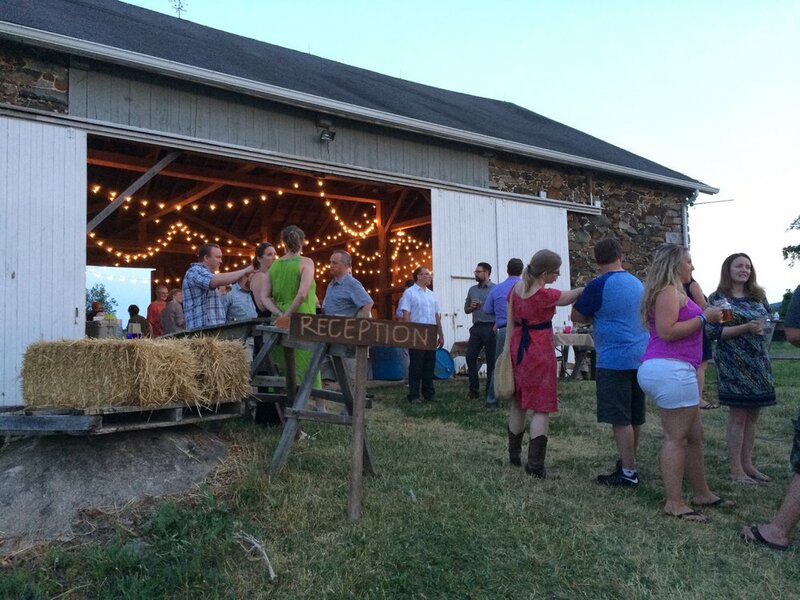 Wether you are planning a quiet family ceremony, a big rustic country wedding, or you’re a restaurant interested in a barn dinner, we would love to show you what our farm has to offer. 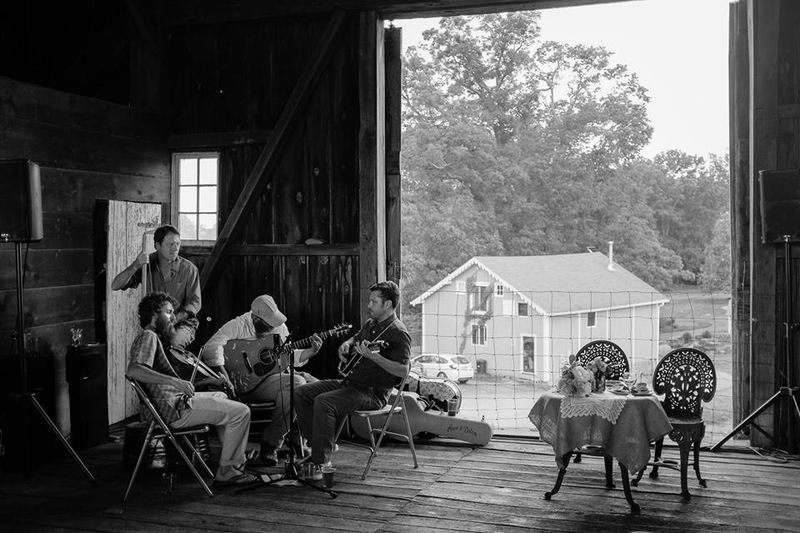 We offer on site accommodations, full weekend access and affordable rates! Please contact us at georgesmillevents@gmail.com for availability and pricing.